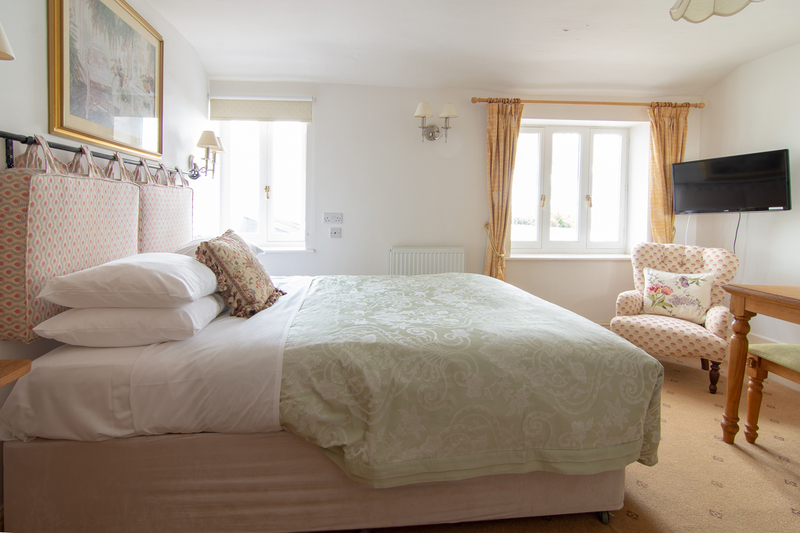 One of our cosy, classic bedrooms on the first floor, light and airy, with both windows overlooking the roof garden. 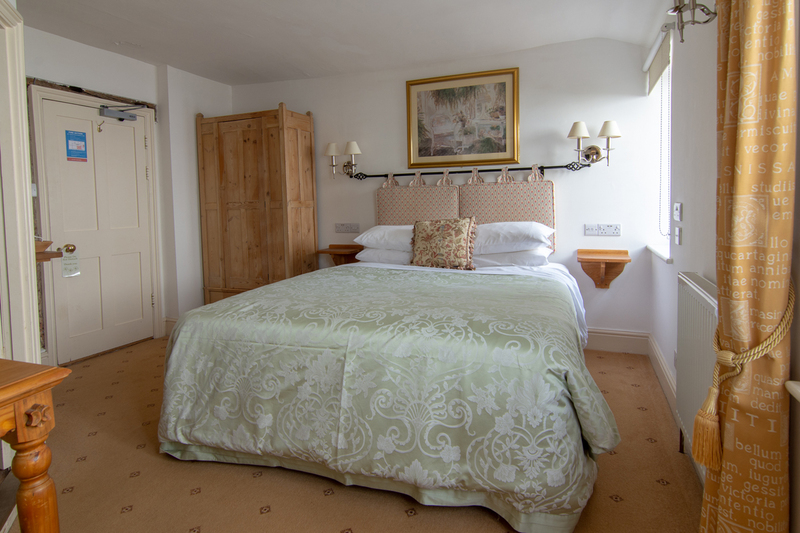 This room is bright and charming, with all the facilities of our larger rooms; but with room for just one comfy armchair. The ensuite has a walk in shower.